Your brand is sure to scale new heights in terms of brand visibility and revenue when you give away Verve Checkpoint-Friendly Compu-Messengers to your customers. 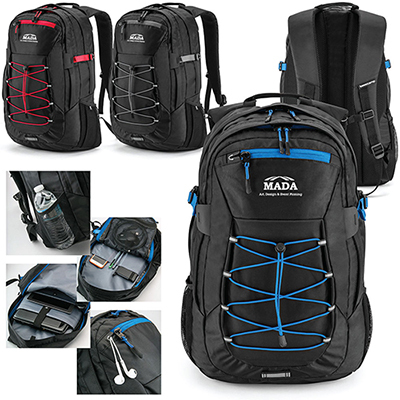 These compu-messengers are made of 600d polycanvas and nylon accents. 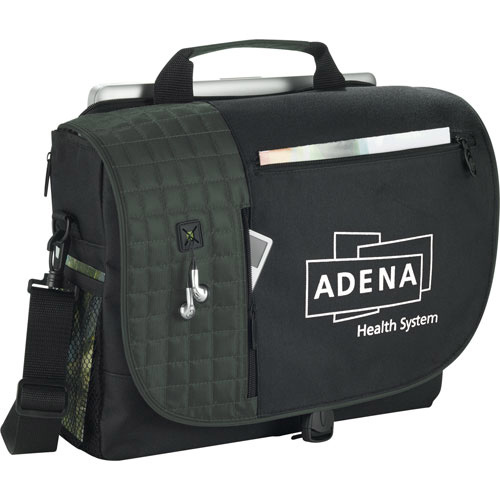 They feature a laptop-only section that unfolds and can be laid flat on an X-ray belt. This feature is particularly useful while expediting airport security. 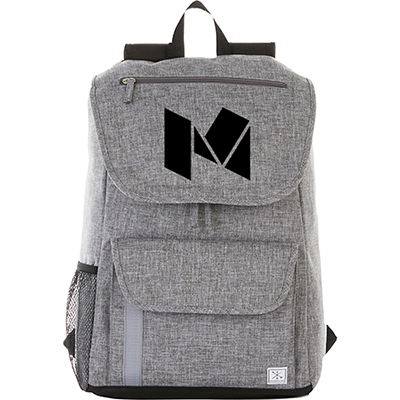 The bag comes with a main open compartment, side mesh pockets and a comfortable shoulder strap. 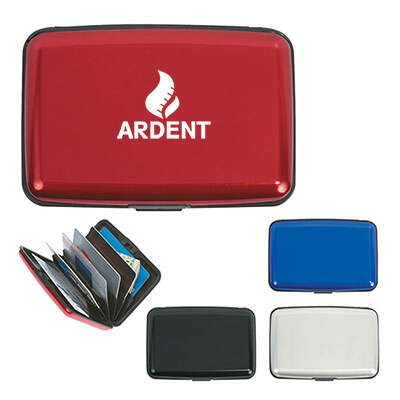 Custom Verve Compu-Messengers make great thank-you gifts for your loyal customers. Place your order in bulk and take advantage of attractive discounts! 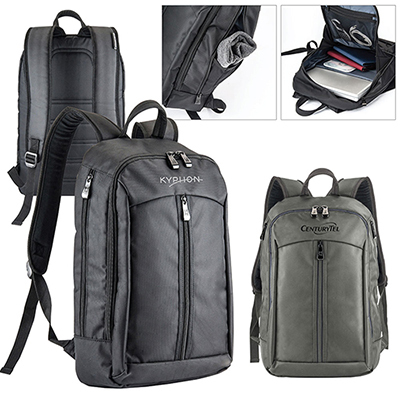 Keep your gadgets safe and organized!